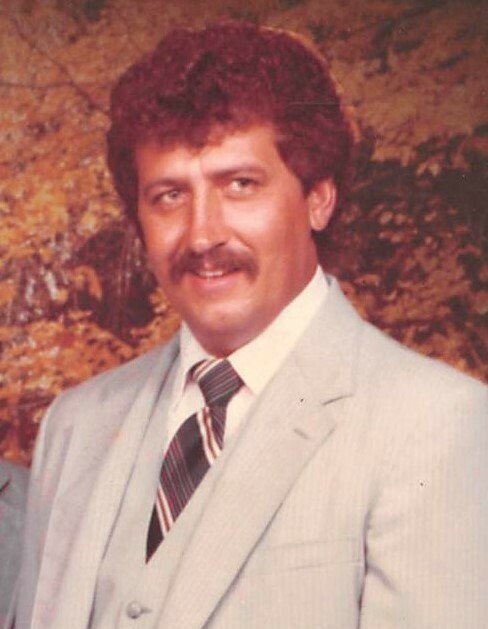 Charles Richard Brandon, longtime resident of Toney, Alabama, died on April 11, 2019 at 72 years old. Charles, a 35-year veteran of the Huntsville Utility Company, died in his home Thursday afternoon. Visitation will begin at 11:00 am on Monday, April 15 at Spry Funeral Home. Funeral services will proceed at 1:00 pm, followed by interment at the Huntsville Memory Gardens. Charles Brandon, a devoted believer in Christ, is survived by his daughter Brandy Jo Brandon of Richmond, Virginia; son Christopher Brandon of South Carolina; 3 sisters: Joann B. Britton of Huntsville, Patricia Fortenberry of Limestone, and Freda Andrews of Hazel Green; two brothers: Jimmy D. Brandon of New Hope and William Brandon of Athens; and 12 nieces and nephews. Pallbearers will be Richard C. Britton, Justice E. Britton, Brendon J. Hathaway, James C. Powell, Jimmy D. Brandon, and William Scott Brandon.